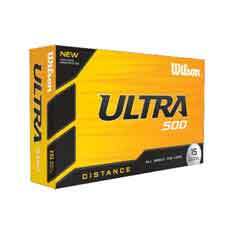 Impress your customers with these quality Wilson golf balls. They're guaranteed to go the distance. 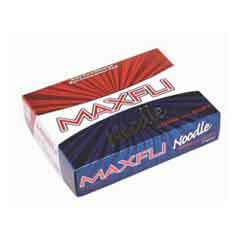 Impress your customers with these quality Maxfli Golf Balls-guaranteed to go the distance. 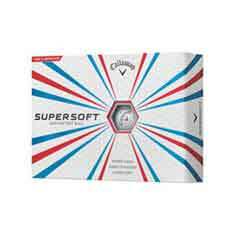 Impress your customers with these quality Callaway golf balls. They're guaranteed to go the distance.